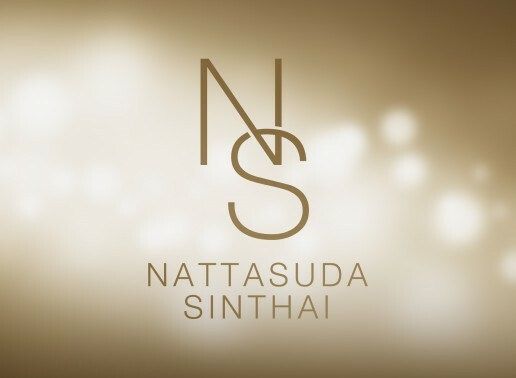 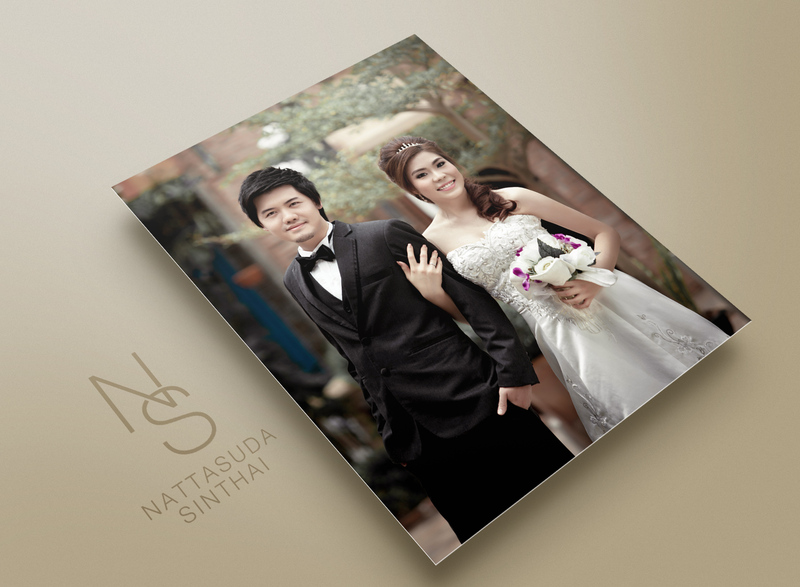 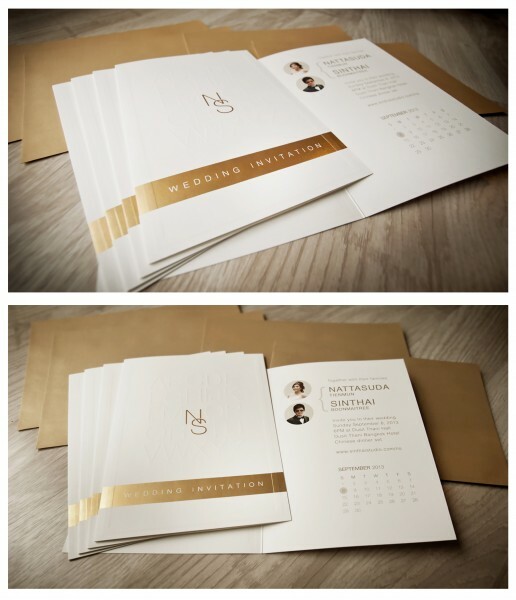 Nattasuda & Sinthai ‘NS’ Wedding Ceremony on September 8, 2013 at Dusit Thani Bangkok Hotel. 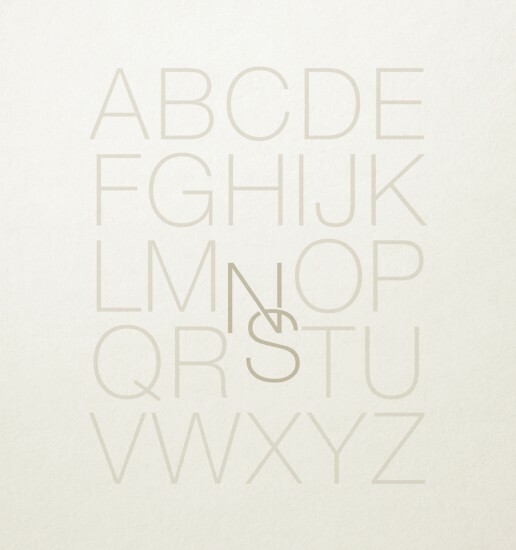 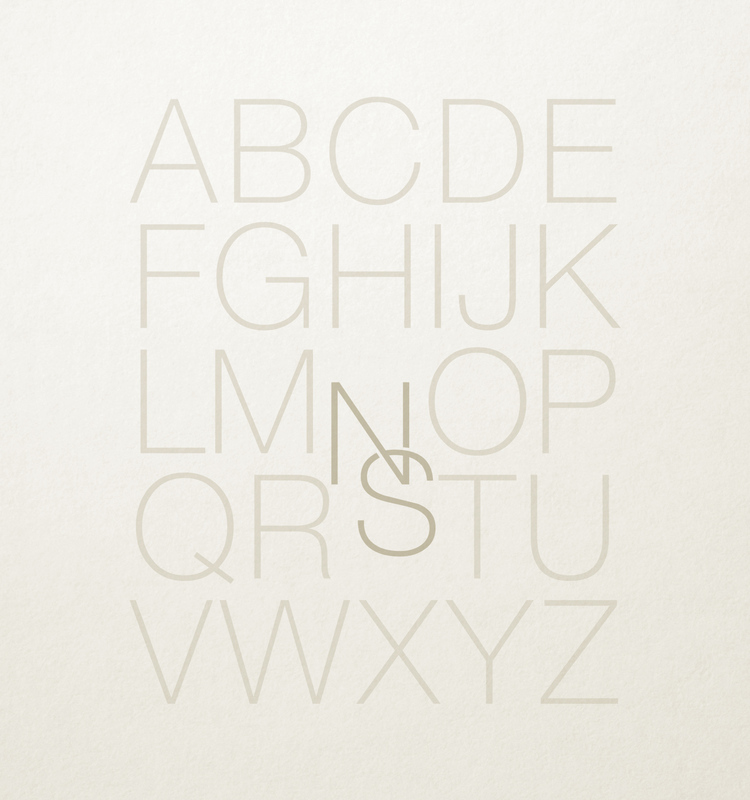 The Logo ‘NS’ came from adjusting the alphabets A-Z unexpectedly. And make it look simple the wedding logo ever.